Thank you for subscribing to our news! Just provide us with your email address and we'll be sure to keep you up to date on all the Tahoe news and happenings. Whether you desire a luxury vacation rental or a beautiful Tahoe family home to enjoy for generations, the Tahoe Luxury Properties team of long-time local residents is here to help. A Lake Tahoe vacation rental is one of the best ways to truly enjoy the beauty and endless activities in the area, just minutes away from your doorstep. 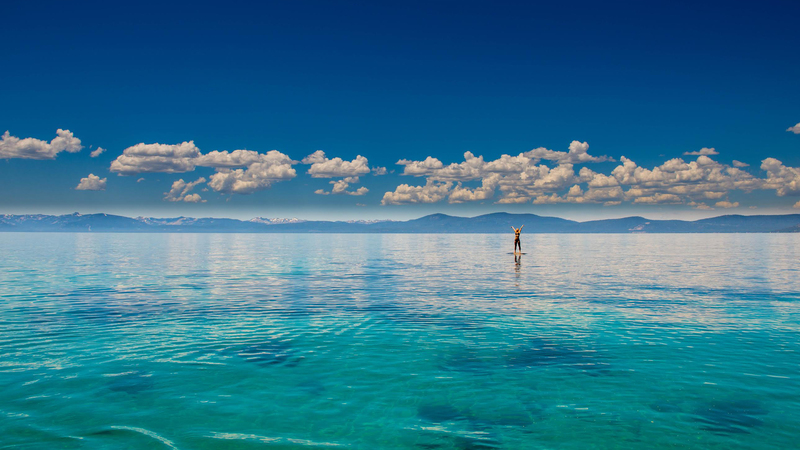 Five-star concierge services will ensure you experience Tahoe in style. Our professional and knowledgeable staff will assist with all aspects of your Lake Tahoe & Truckee vacation rental or home search. If you are a property owner, we are happy to list your property for sale or as a vacation rental. Locally owned and operated since 1994, Tahoe Luxury Properties offers the area's finest selection of Lake Tahoe luxury vacation rentals and homes for sale.